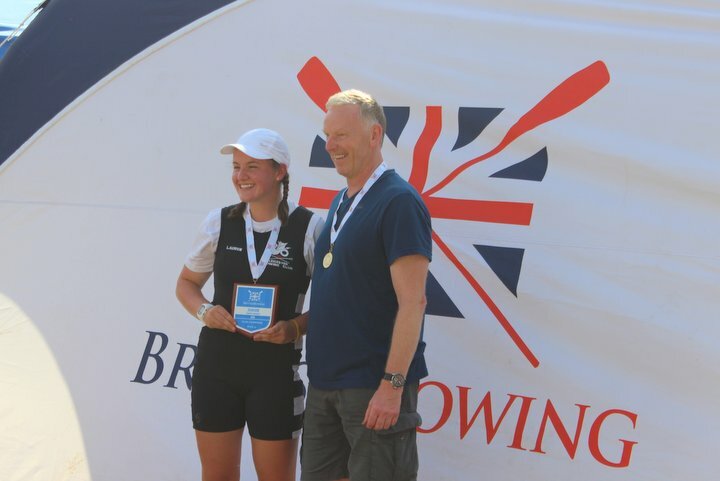 Leicester Rowing Club’s single sculler Lauren Henry topped a successful season by winning her Junior 16 age category at the British Rowing Junior Championships on Sunday. Over 2 days of gruelling competition Lauren came out on top of a field of 28 athletes from around the UK. 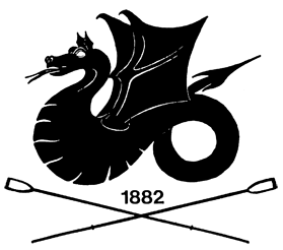 Third place in Saturday’s time trial was followed by victory in the semi-final, which secured a prime lane for the final. 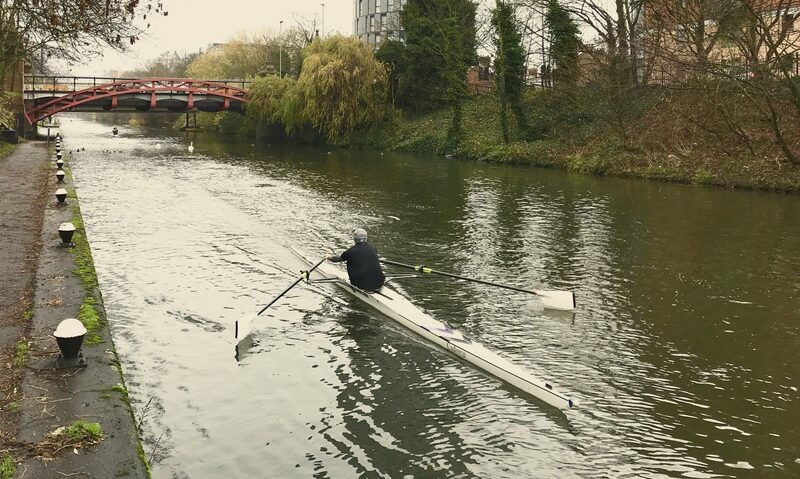 After making a positive start in the 5-boat final Lauren patiently worked her way through the field to hit the front in the final 500m before rowing away from her opposition to win by an impressive margin of over 4 seconds. 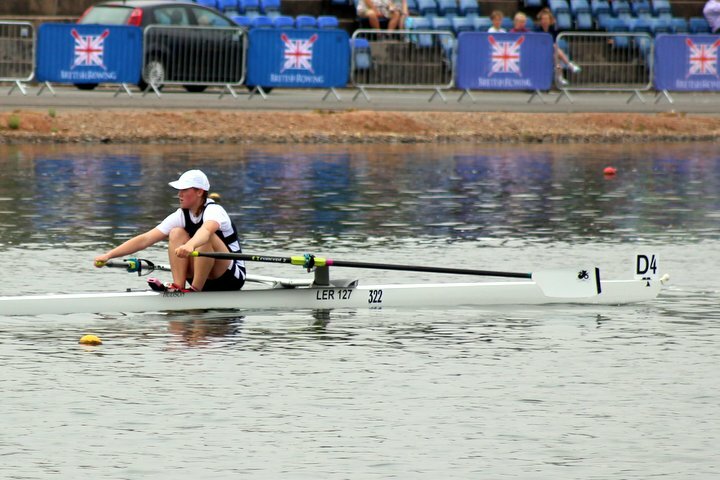 This victory follows a semi-final appearance at Henley Women’s Regatta racing against rowers two years her senior and wins in both national and regional regattas in her own age category earlier in the season. Coach Howard Marsh, who was presented with a gold medal by Lauren to recognise his efforts comments ‘Lauren has worked incredibly hard over the last 10 months. She sculled with great maturity, sticking to her race plan when other scullers were ahead of her, fighting her way back, before sprinting clear. This year has not been all plain sailing, it’s had its ups and downs, but Lauren has consistently shown a great deal of determination to improve. This win really caps off a very good season for her and I know she is looking forward to making more progress next year and potentially being selected for the GB Junior team.